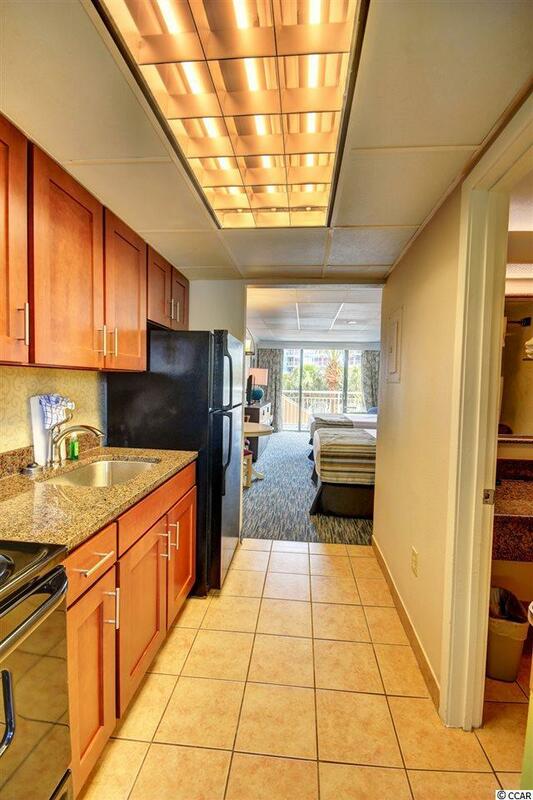 Recently renovated efficiency condo at Coral Beach. 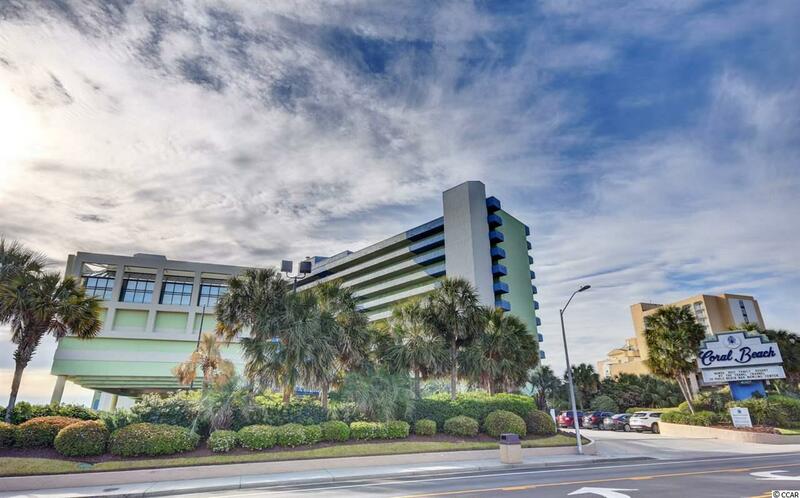 Shopping, dining, entertainment, and local attractions just minutes from the resort along the Grand Strand. 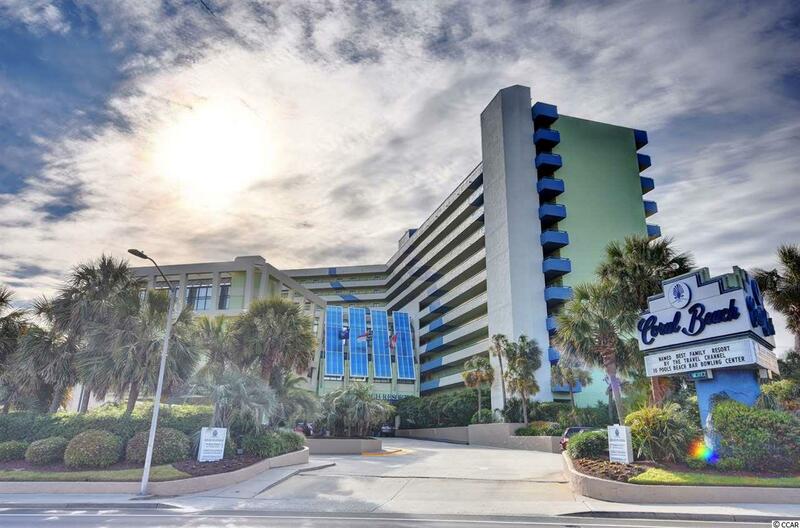 Coral Beach amenities include indoor and outdoor pools, lazy river, water park, indoor and outdoor jacuzzi, oceanfront bar & grill, fitness room, bowling alley, arcade for the kids, business center, general store, and on-site Starbucks. 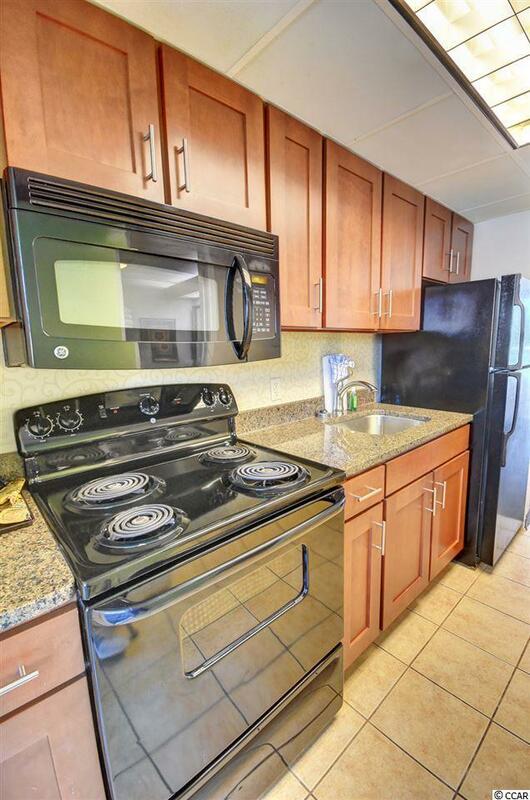 Come by and see this unit today!